Why of course! 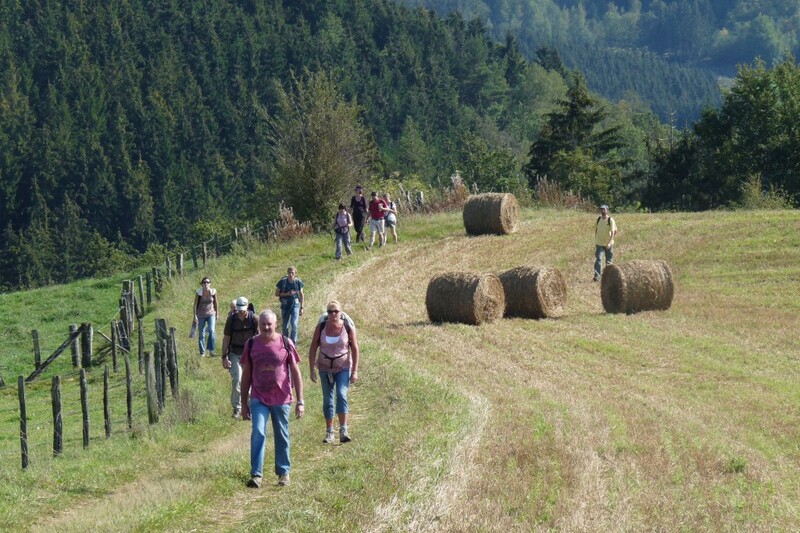 An “escapade in the Ardennes”… ! A Trail in the Eislek…! Set out on a bold course to get away from the daily round, escape from it all and dream about wide open spaces to be discovered on foot. 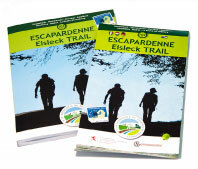 On both sides of the Belgo-Luxembourg border, in the midst of the central Ardennes, of the Oesling, you will discover 300 km of signposted trails leading you from small discrete discoveries – an ancient cross, dry stone walls, streams… – to vast expanses providing extensive views of the rich scenic resources. Gossamer mists, peaceful dairy pastures, the fleeting appearance of a deer, a freshly mown meadow filling the air with a pleasant fragrance – a wealth of impressions and images so that the memory of your “escapade in the Ardennes” will stay with your forever. Let’s set off straightaway to discover the Escapardenne…!